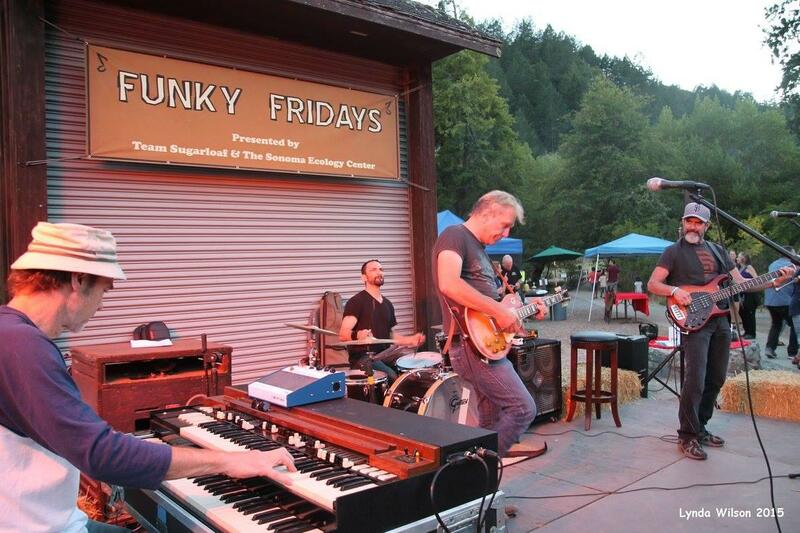 Guitarist Volker Strifler performed with his band at the Funky Friday concert at Sugarloaf Ridge State Park last week. The last few concerts of this summer's season will be held as scheduled, but with attendance limited to the first 125 people to arrive. 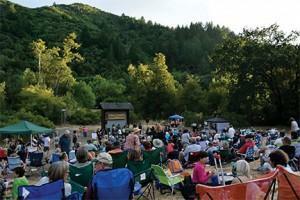 The amphitheater at Sugarloaf Ridge holds far more concert-goers than the wooden benches alone could accomodate.